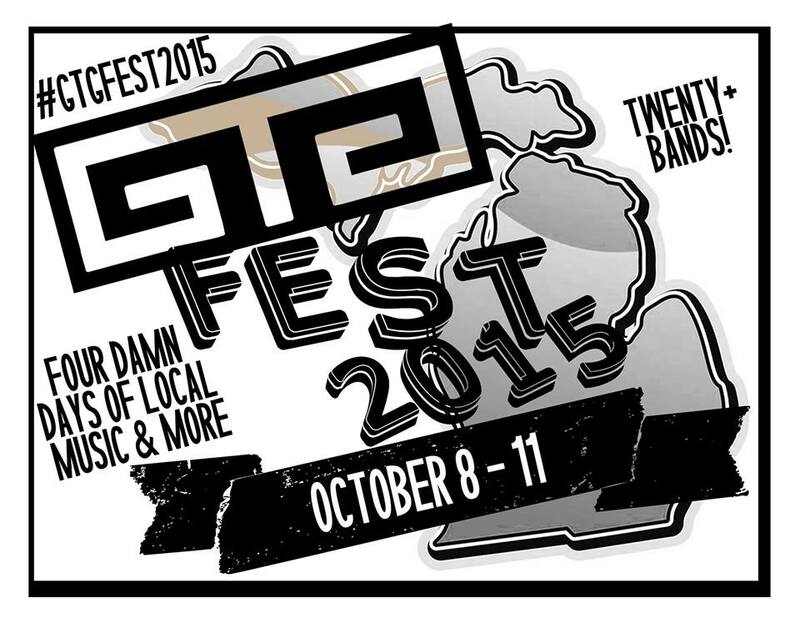 GTG FEST – THIS WEEKEND!!! This week! Four (damn) days of music and shenanigans in Lansing, Michigan, featuring a lot of Michigan talent alongside cool touring bands. Let’s take a look at what’s happening! 7:00 PM – Comedy Coven – live stand-up comedy! Read more about it at the GTG facebook page and check out a free sampler from all of the bands that are playing at our bandcamp page! This entry was posted in GTG Fest, GTG Records, Live and tagged 2015, Best band in Lansing, Cat Midway, crazy shirtless guy, Dreadpool Parker, Frank and Earnest, goot times, GTG Fest, Honah Lee, narc out the reds, Red Teeth, The Fiction Junkies, The Hat Madder, The Hunky Newcomers, The Plurals. Bookmark the permalink.